We all deserve to eat well. In order to effectively end the cycle of poverty in our community, we have to make investments at the most fundamental human levels - most notably, food. 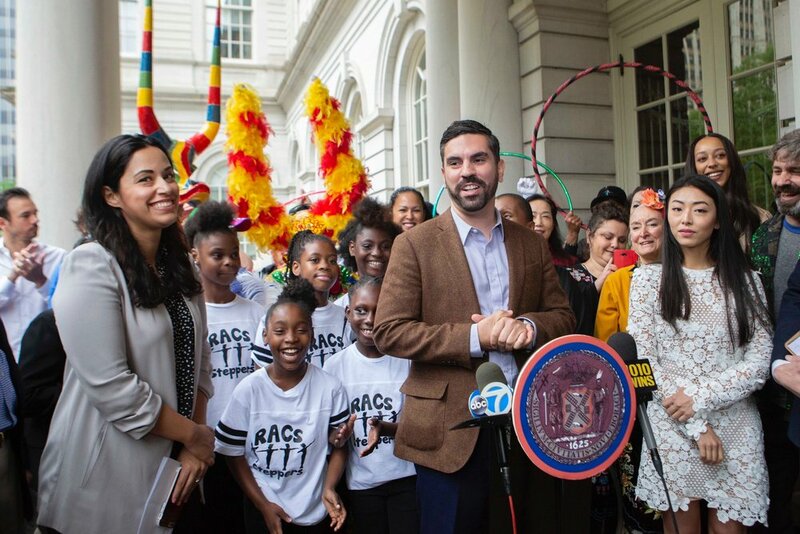 Neighborhoods like the South Bronx, Brownsville, Central Harlem and Jamaica Queens lack healthy food options and health education, contributing to disparaging issues like diabetes, cardiovascular disease, and obesity. Without proper nutrition, not only are people prone to disease, but the capability to learn and be productive is severely hindered. Children in our education system who are expected to perform and excel unfortunately do not all have access to a healthy diet, putting them at a severe disadvantage, thus perpetuating a cycle of low-performing students in lower-income households. I have been leading the cause to change this. In East New York, I created a pilot program with the Wellness in the Schools Organization that trained school lunch staff to prepare more healthy meals, and educate students about the importance of keeping a fresh and nutritious diet. Now, more than 20 schools in my district provide healthier options to students in East New York, Brownsville, and Bushwick. 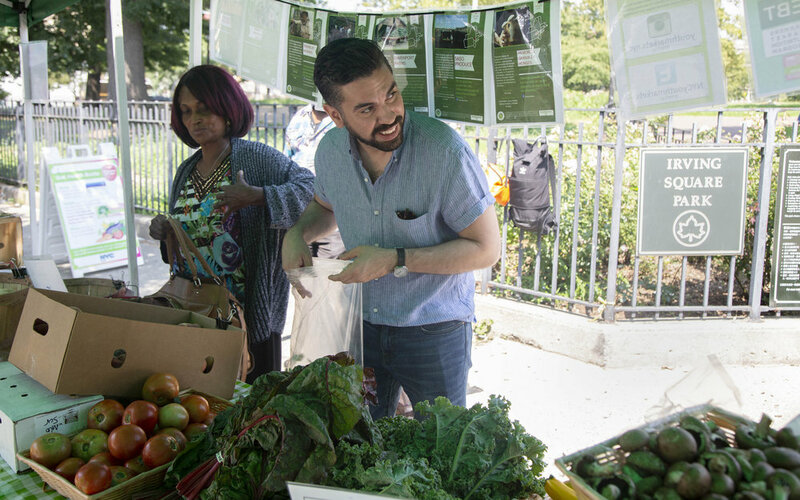 Expand farmers markets into every community across the five boroughs.